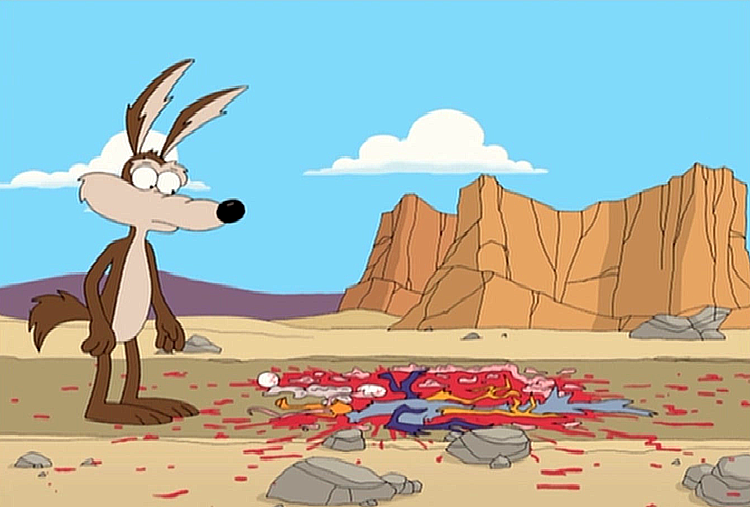 Roadrunner Europe is dead — kill abusive indie labels next! 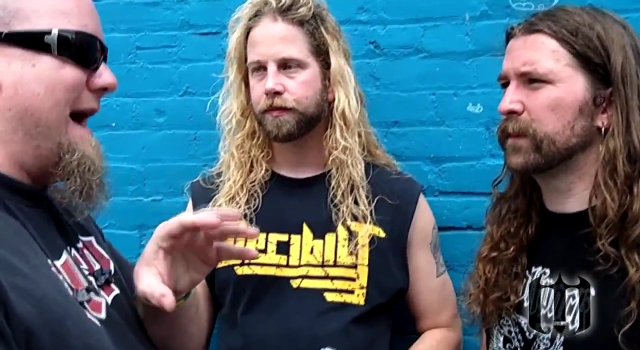 We caught up with Gypsyhawk at SXSW after their set for the Metal Blade showcase. 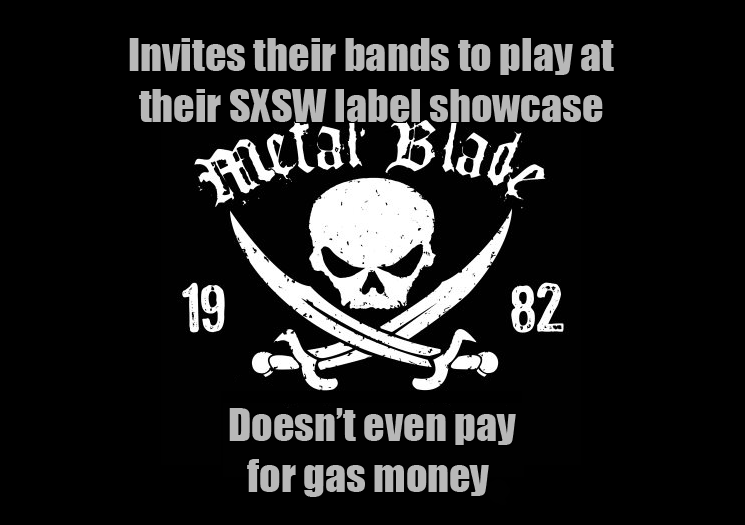 Jeff talked to them about fans’ buying habits, putting their album up for free download, and their recently successful Kickstarter campaign for gas money to SXSW from L.A. Shout-outs to Metal Blade for not checking us out beforehand!